Its nice to see different faces during the launch of Rexona Run last June 14, 2011 at Milky Way. 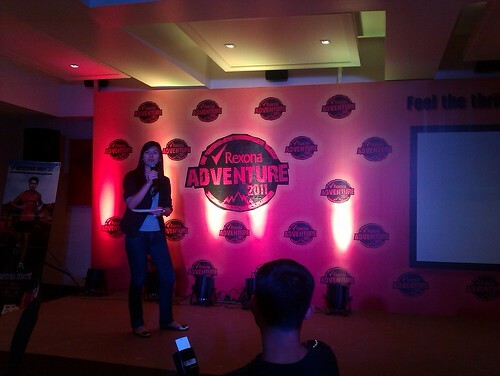 And, I thank Runrio Inc. for always inviting me on their launches and race events. This event is something to look forward to, because I would say this would be the most generous race I’ve ever seen. Guys, I am giving your reasons why you would join this running event. Lets begin. 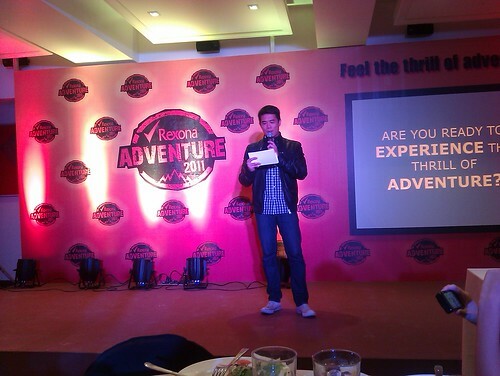 Rexona Run 2011 is the 4th Runrio Series Manila 2011 will be held on July 24, 2011 at Mall of Asia. It features 3k, 5K, 10K, and 21K and all finishers are entitled to win in the raffle trip for three (3), an all-expense-paid adventure to “The Great Wall of China“. 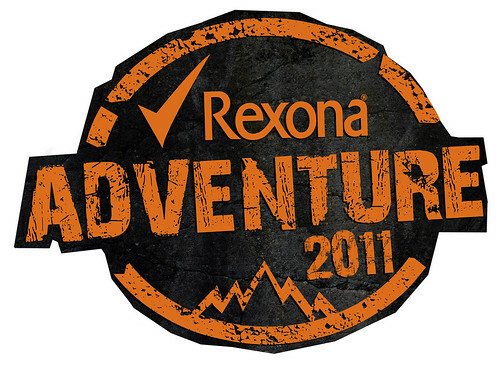 Another adventure awaits to everybody at the Rexona Adventure Hub on July 23-24, these are Zipline, Reverse Bungee, Zorb Maze, Wall Climbing and the Free Fall. 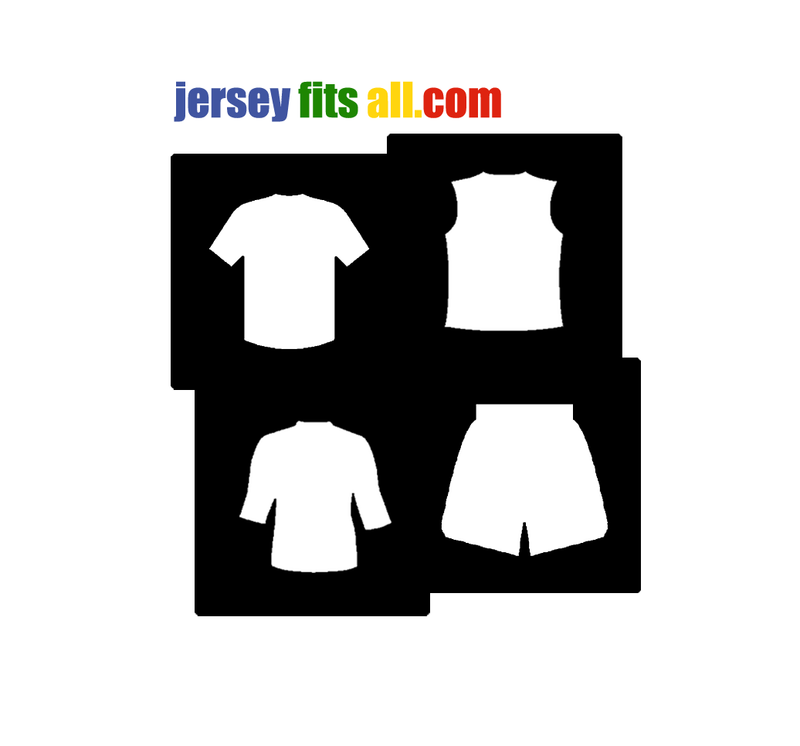 Complete at least 3 activities and it will double up your raffle coupons. Another chance to win an all-expense-paid trip with your friends to any local destinations like Banaue, Bohol or Cagayan de Oro. But wait there’s more… for the first time, Runrio will launch the new “RunRio Timing Card.” This gadget is FREE when you register to Rexona Run. There will a be a formal launching of the re-usable RunRio Timing Card on June 18 at BGC. 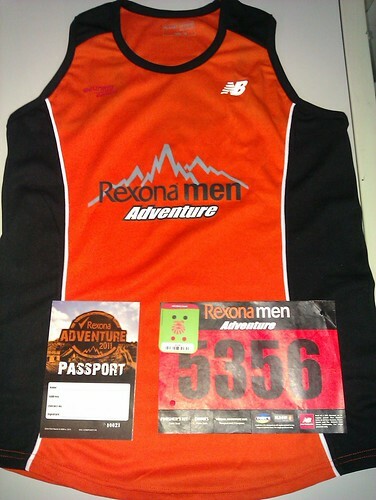 Lastly, there will be a writing and photo contest organized by Fuentes Manila for Rexona Run.